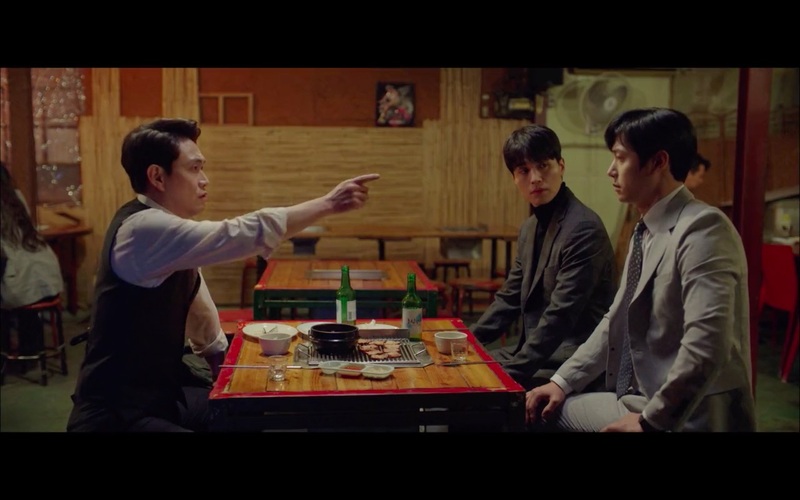 Kwon Jung-rok (Lee Dong-wook) comes here after receiving a call from Kim Se-won (Lee Sang-woo) in episode 14 of Touch Your Heart/Reach of Sincerity (진심이 닿다) (tvN, 2019) after saying that there’s “someone who wants to meet him”. 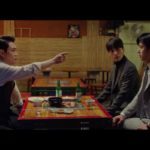 Upon reaching, he finds his boss, Yeon Joon-gyu (Oh Jung-se) with Se-won. 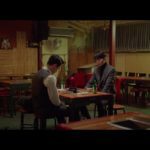 Both men are awkward because of the disagreement between them, but Se-won insists that they work out their differences, eventually leaving both of them alone together. 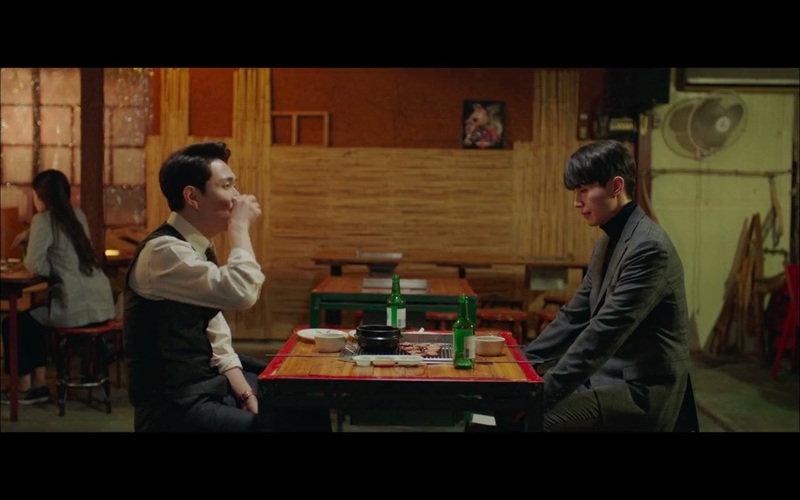 Joon-gyu begins to talk about how he feels about the whole situation, and tells Jung-rok that he didn’t wish to see him crumble like 5 years ago, when he chose to expose his law firm for manipulation. But, Joon-gyu continues, “Let’s walk this together. 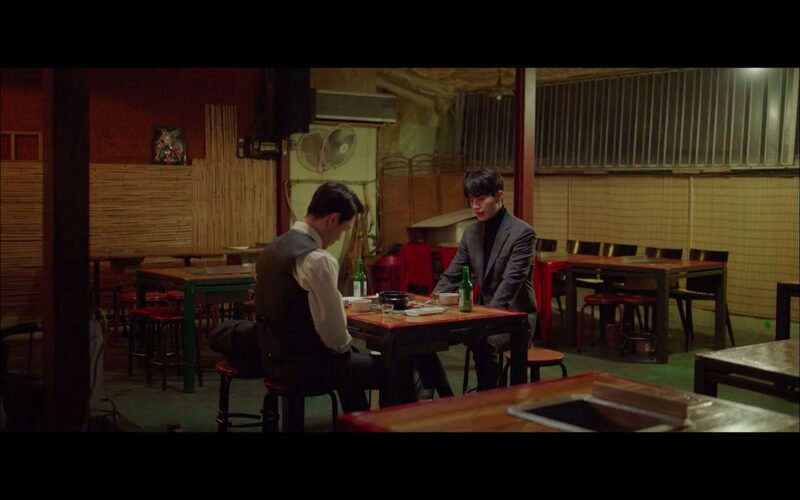 No matter how hard it is, let’s go through this together.” And the two reconcile with a clink of their glasses. Hongdon — Yongsan branch [홍돈 용산점] is a grilled meat restaurant located in an alleyway in Seoul’s neighborhood Wonho-ro 2(i)ga [원효로2가] in the Yongsan District [Yongsan-gu/용산구]. 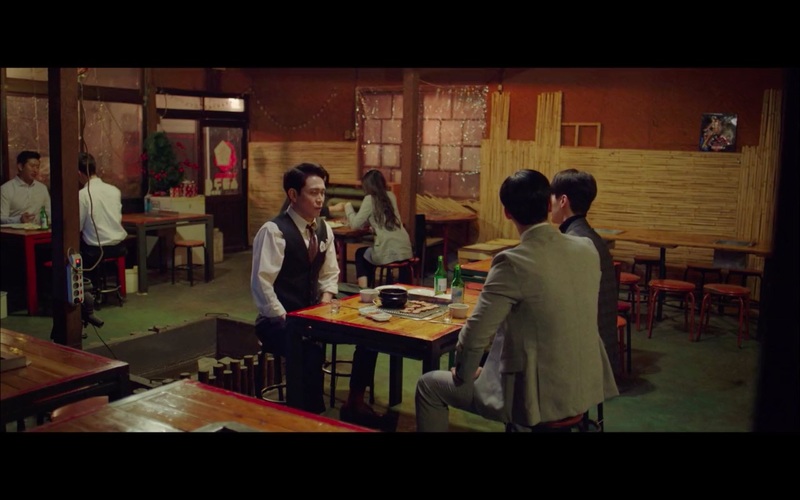 It was previously known as Soo Sogeum Gu-i [秀 소금구이], and the current owners continue to retain the original sign on the restaurant’s door.